We can manage your online presence branding your message & engaging your audience. website content with their friends. Social media sites have high authority scores. If you have searched for a business or organization and found their social profile before their website, this is why. 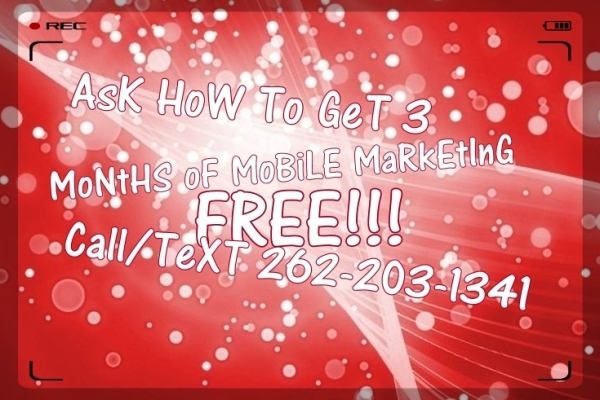 Social media marketing can directly and indirectly increase your website’s visibility. The two work hand in hand to INCREASE engagement & profits, while lowering risk. 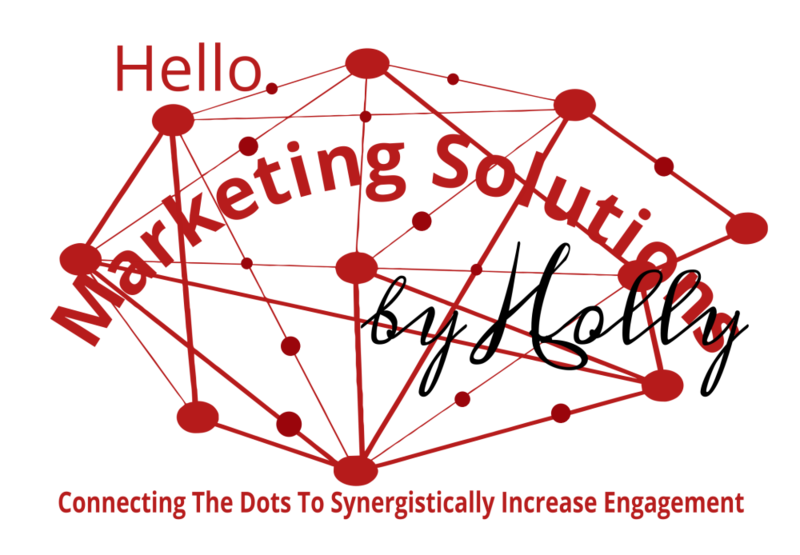 Customized programs to help "Connect Your Dots"
to increase engagement while reducing risk. out, in a cost-effective way.